Every April, it’s amazing to see romancelandia rally around families living with Autism. 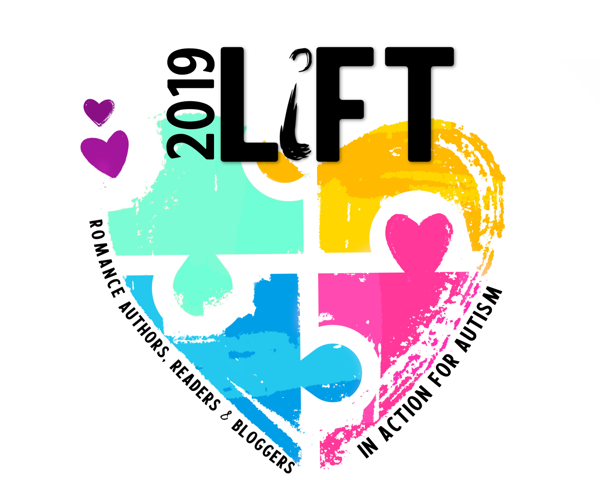 A few years ago, authors Ginger Scott and Kennedy Ryan launched LIFT 4 Autism, the charitable initiative raising funds for ASD families during Autism Awareness/Acceptance Month. With 1 in every 59 children diagnosed, Autism is now the fastest growing and most common disability in the US. Many of the therapies and services those living with Autism require are not covered by insurance. It can be an expensive and difficult diagnosis to navigate. We are once again partnering with Kulture City, an amazing national organization doing incredible things for ASD families. Discover more about their programs at kulturecity.org. Make a financial donation directly to Kulture City through the LIFT Campaign. 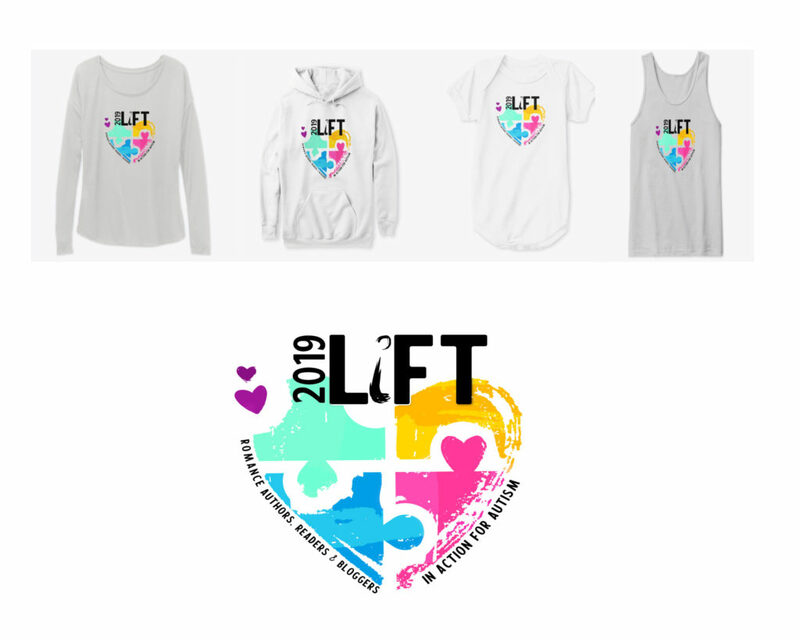 Buy LIFT Wear (T-shirts, totes, mugs, etc…) All proceeds to Kulture City.